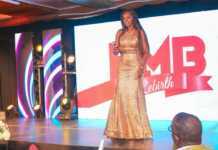 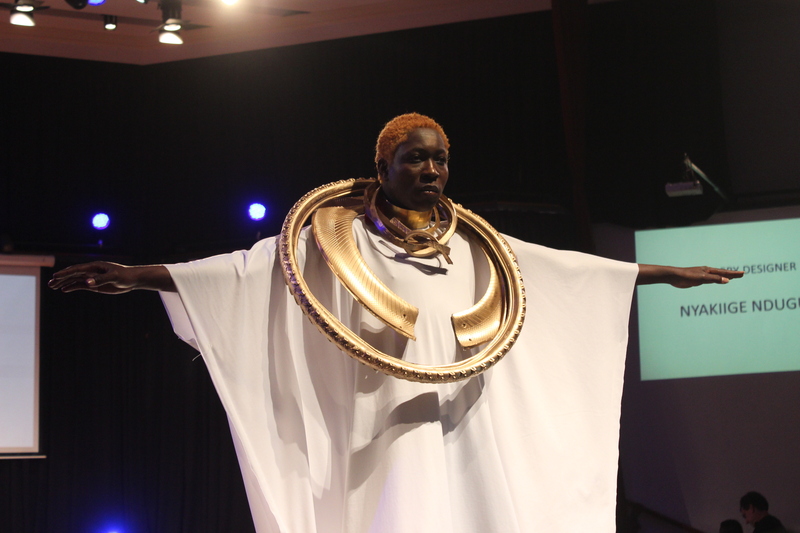 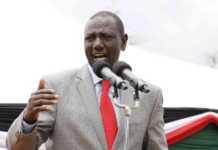 Kenya Fashion Awards: See How The Best Dressed Kenyans Rocked The Runway! 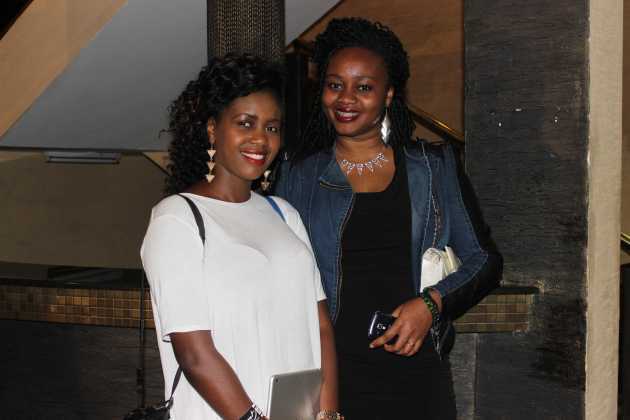 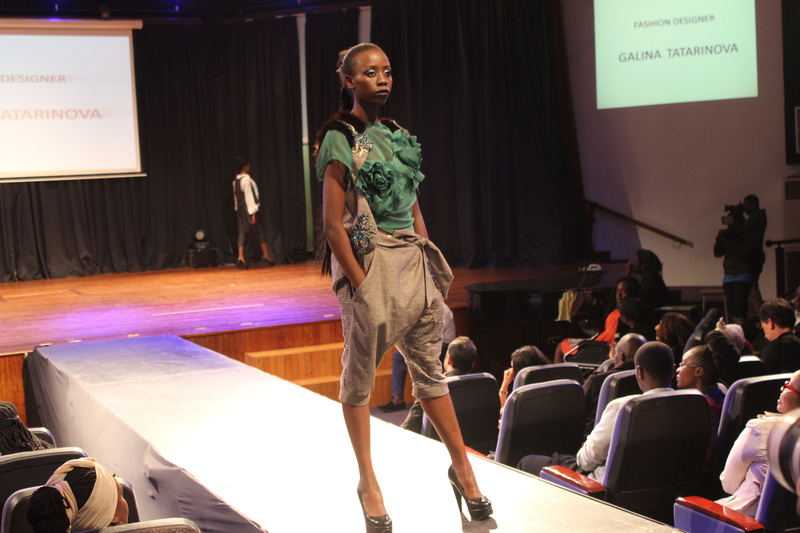 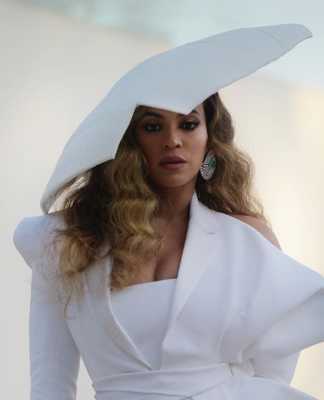 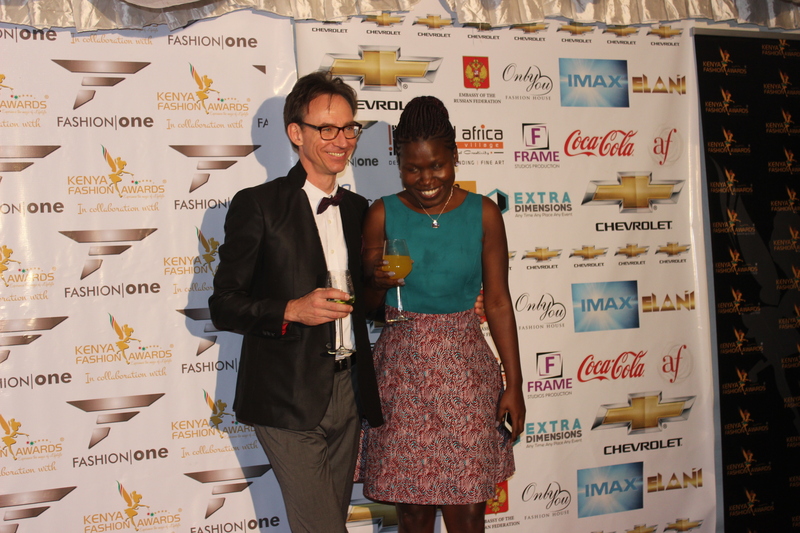 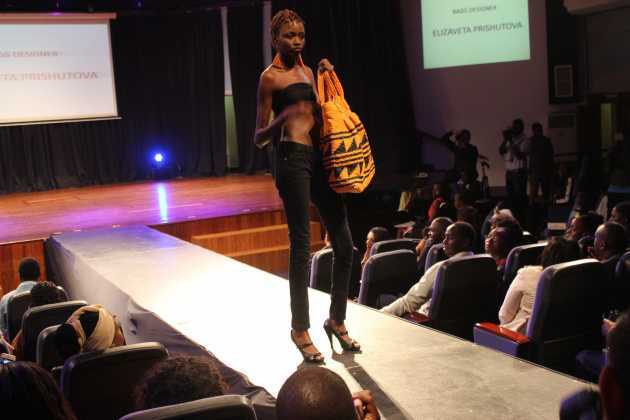 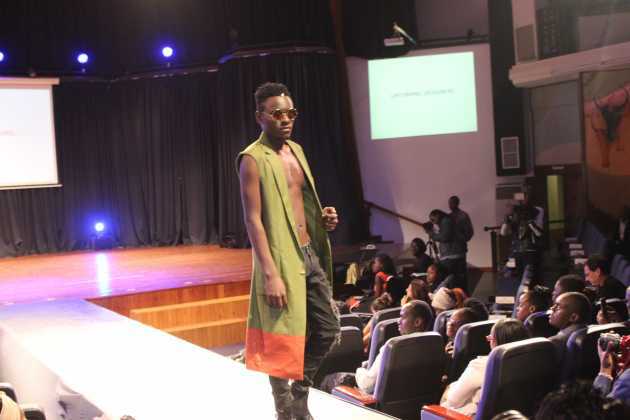 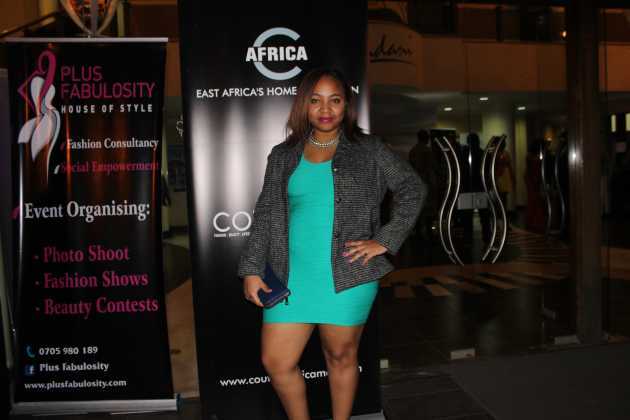 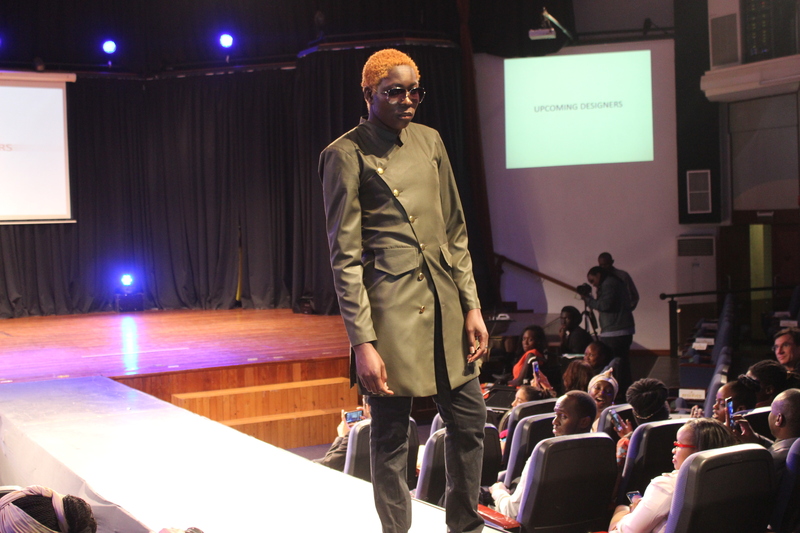 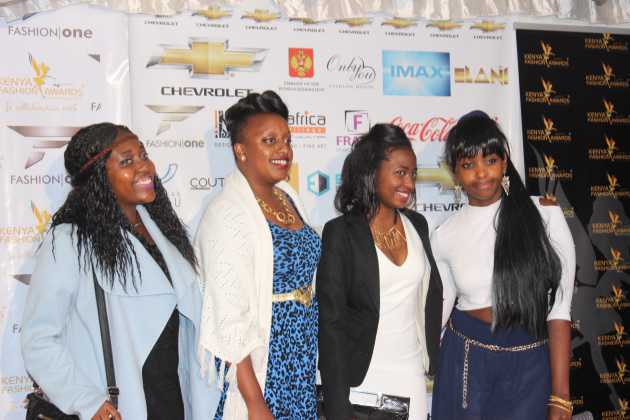 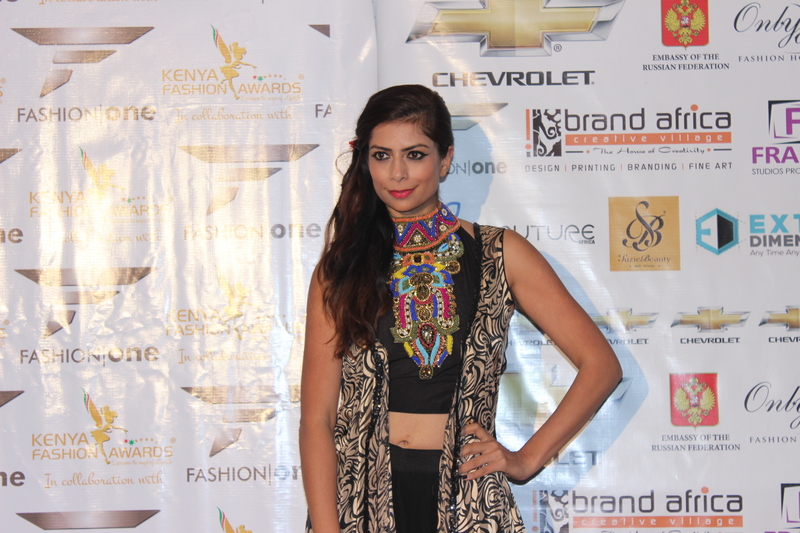 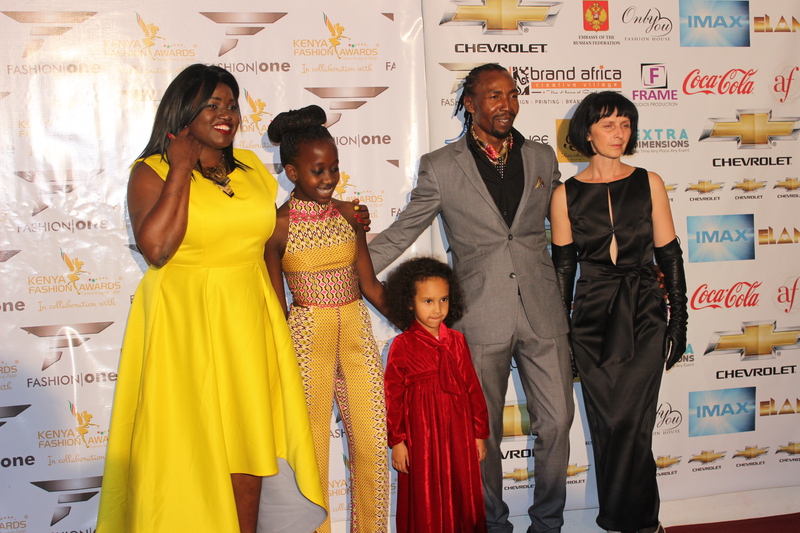 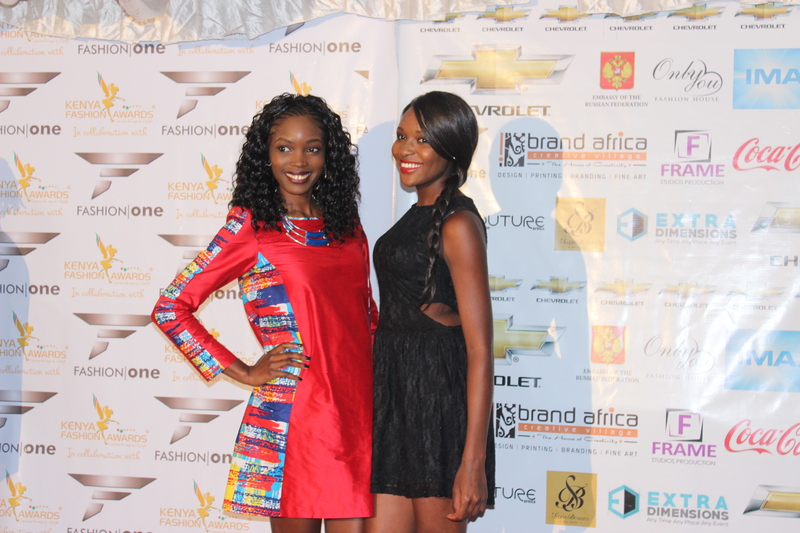 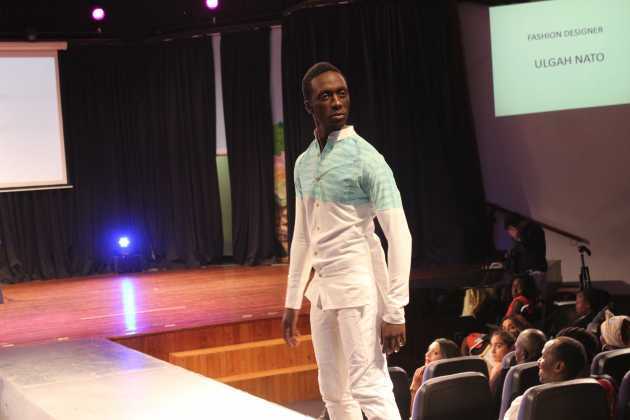 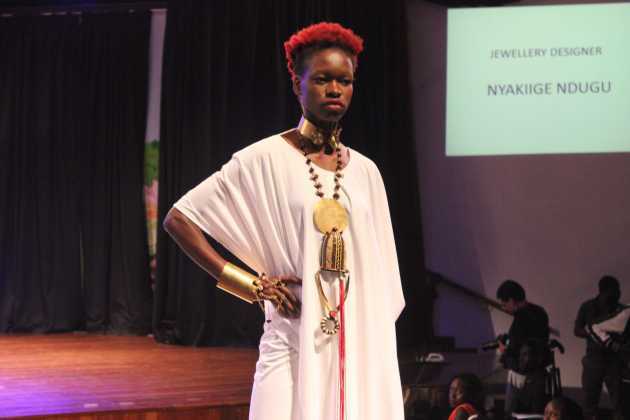 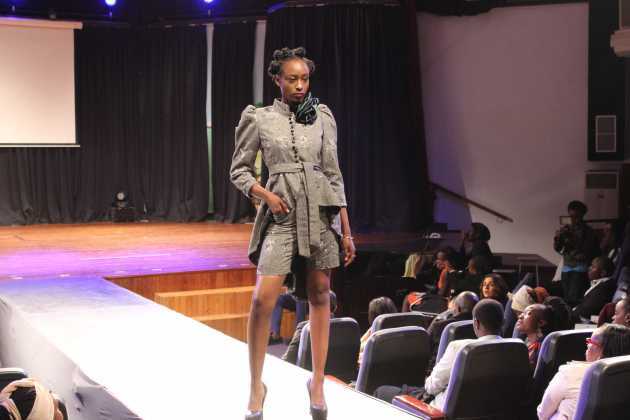 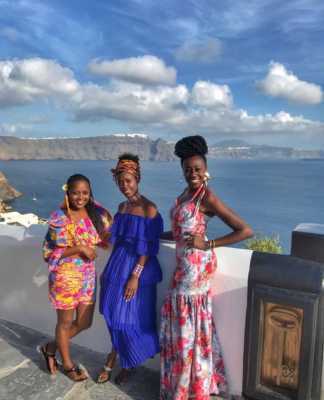 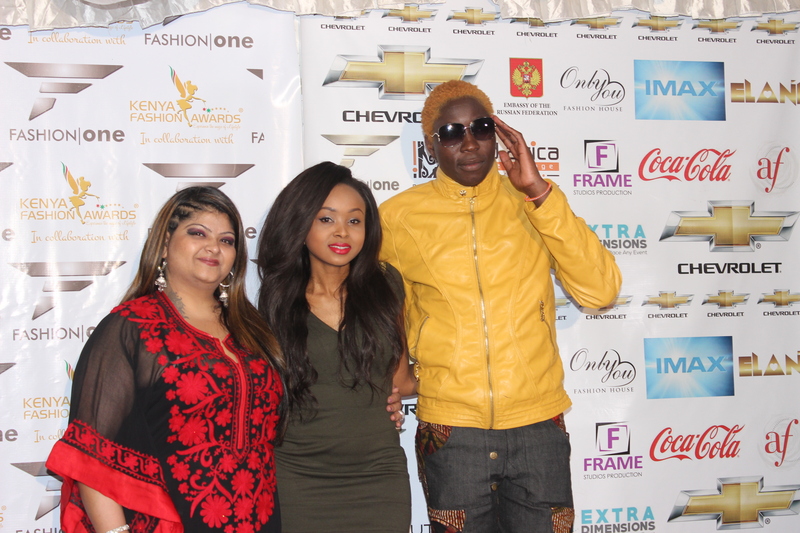 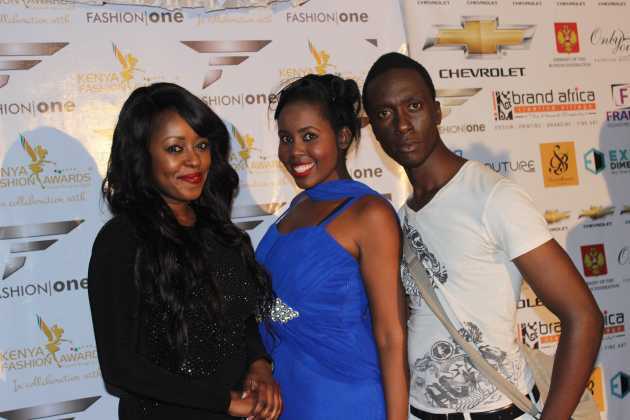 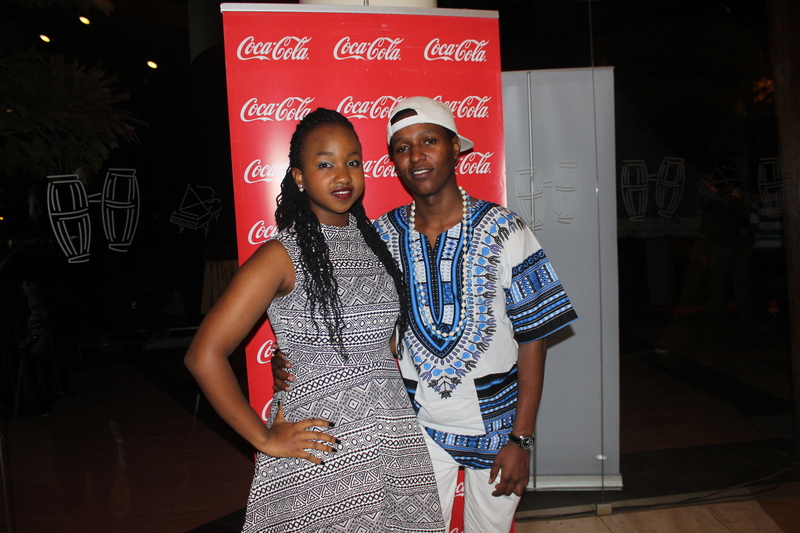 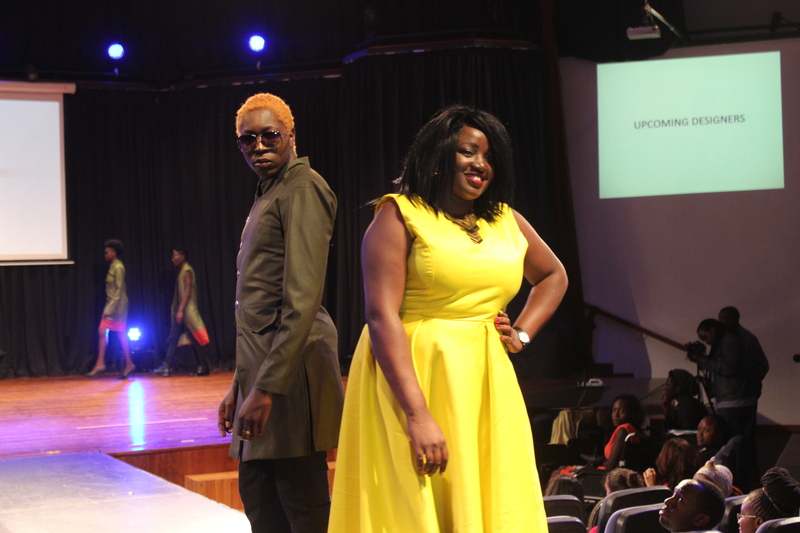 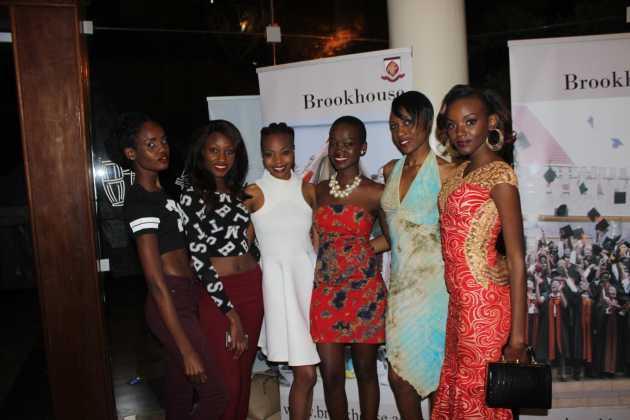 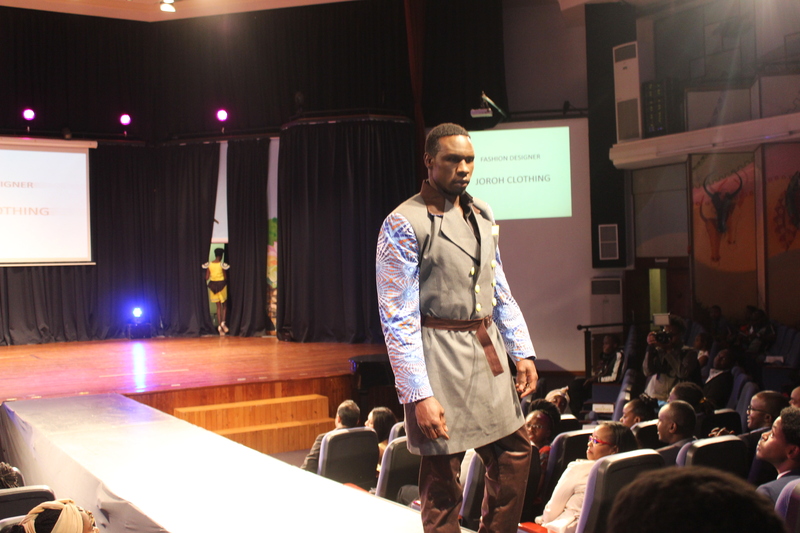 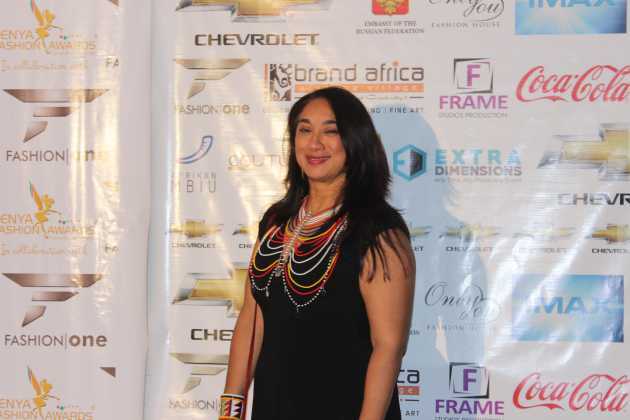 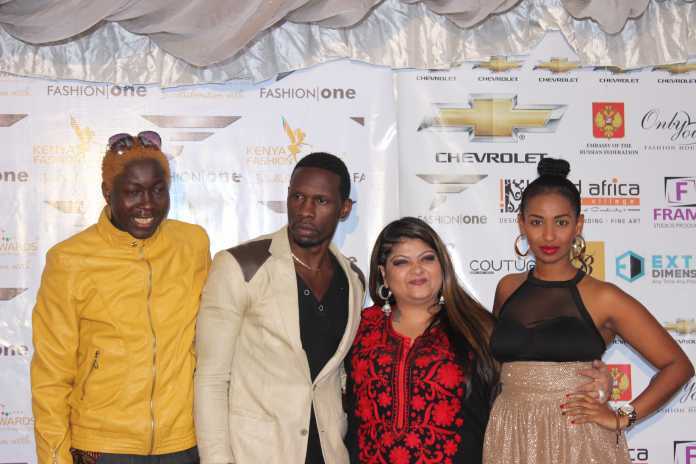 Home Lifestyle Fashion Kenya Fashion Awards: See How The Best Dressed Kenyans Rocked The Runway! 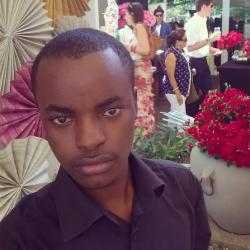 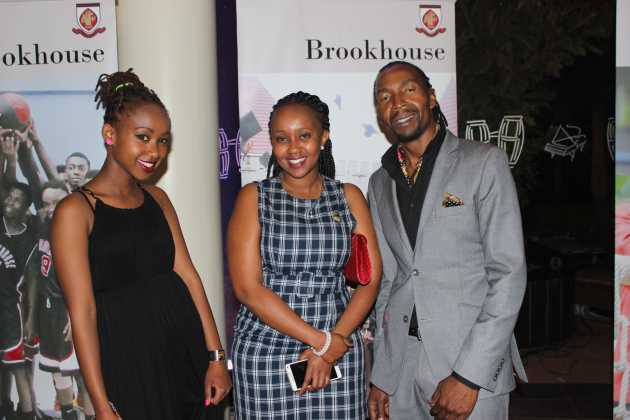 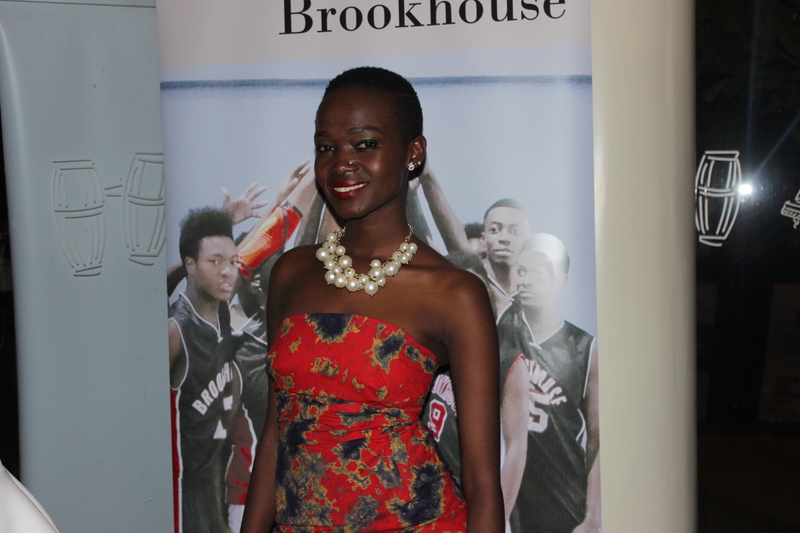 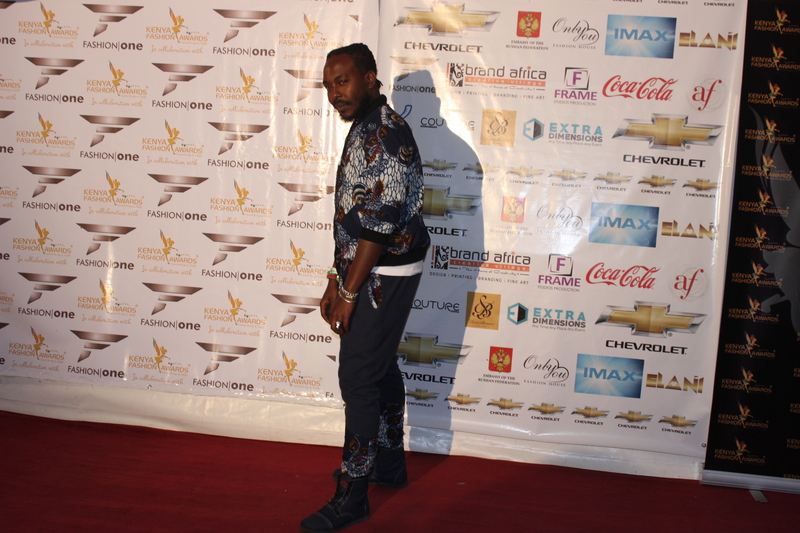 Last night I attended the amazing Kenya Fashion Awards which were held at Brookhouse International School. 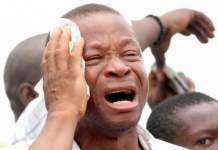 What I learned from the event is that the organization was almost flawless. 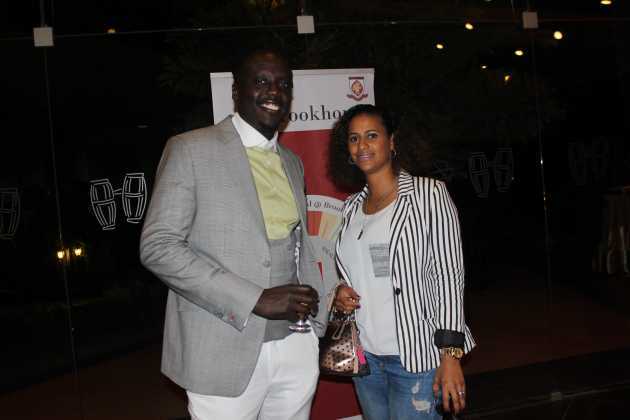 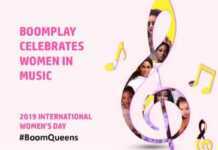 With the incredibly talented Pinky Ghelani being the MC, the event went on smoothly into the night. 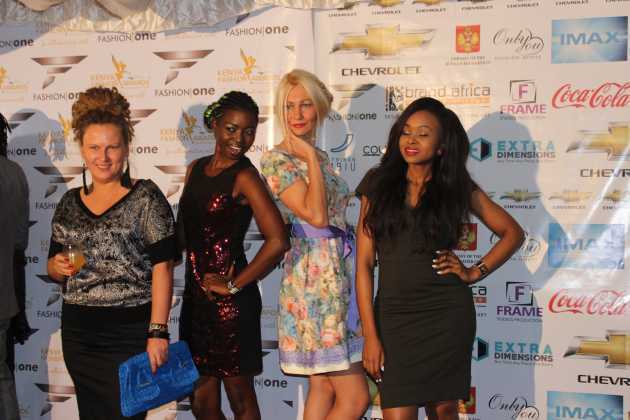 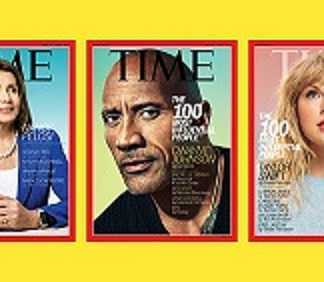 The awards recognized the upcoming, talented, legendary and most promising designers, models and industry players. 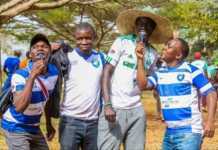 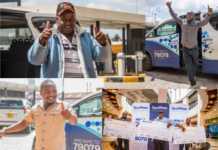 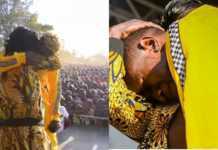 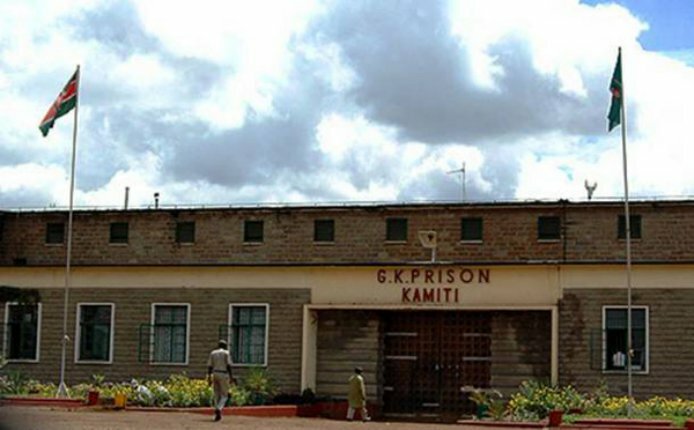 Notable celebrities were present; the Citizen TV Fashion Watch team led by Lilian Muli, Sarah Hassan, celebrity photographer Emmanuel Jambo, singer Habida among others. 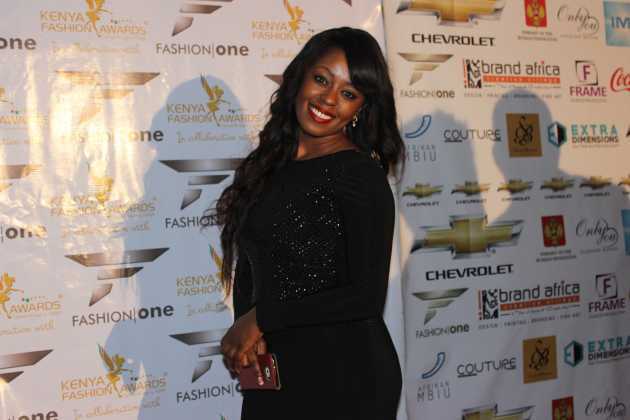 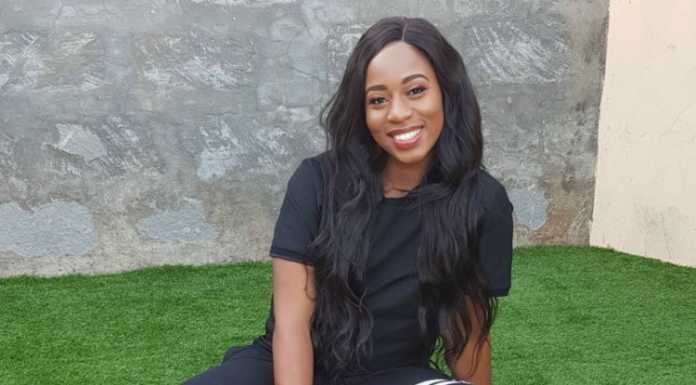 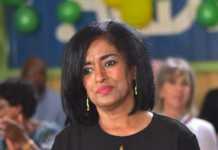 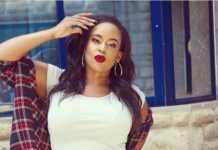 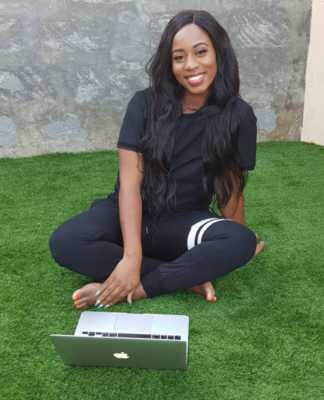 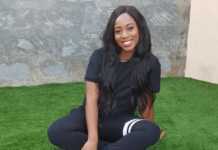 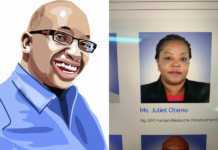 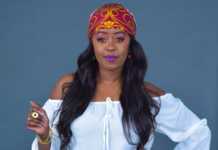 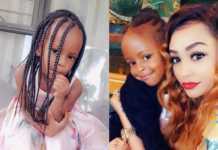 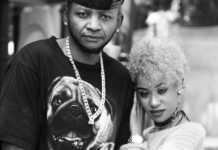 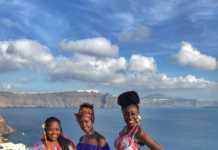 Pinky had to hand over the lovely Angela Muiruri – a former Miss Kenya USA – halfway into the show since she ‘can no longer party all night.’ Pinky, one of the top Kenyan models and media personalities is married and is a mother to two kids.